First little mistake from the german band. For me, one of the weakest studio album of the Schmoelling-era, second to "Le Parc". The band tried to evolve and "modernize" their sound, but the result is unequal. From long, meditative, hypnotic pieces, they move on to short, melodic compositions. 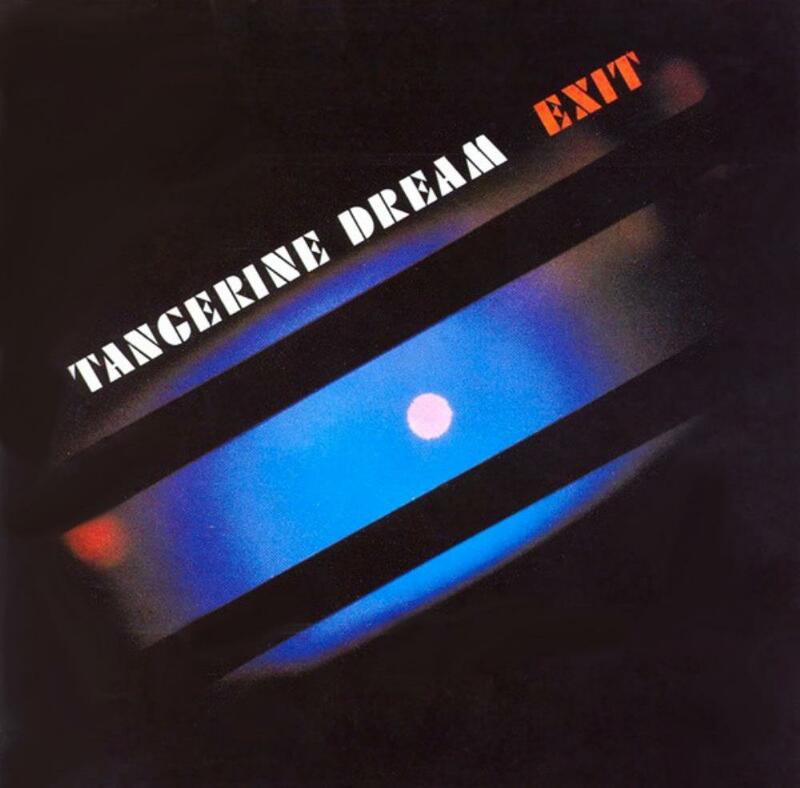 "Exit" is a turning point for TD, the transition from their former works is quite abrupt. "Pilots of Purple Twilight" and "Network 23" are rather flat and repetitive. They do not sound like TANGERINE DREAM. The remaining tracks are enjoyable. "Kiew Mission" has trippy moments. "Choronzon" will become a concert favorite. I do enjoy the delicate alien-ish "Remote Viewing" that concludes the record. At same period, the band was proposing more inspired material in their concerts. If "Calymba Caly" and "Horns of Doom" have replaced the 2 weak tracks I mentionned earlier, I would have easily given 4 stars. Fortunately, the trio will quickly correct the situation on the next releases.